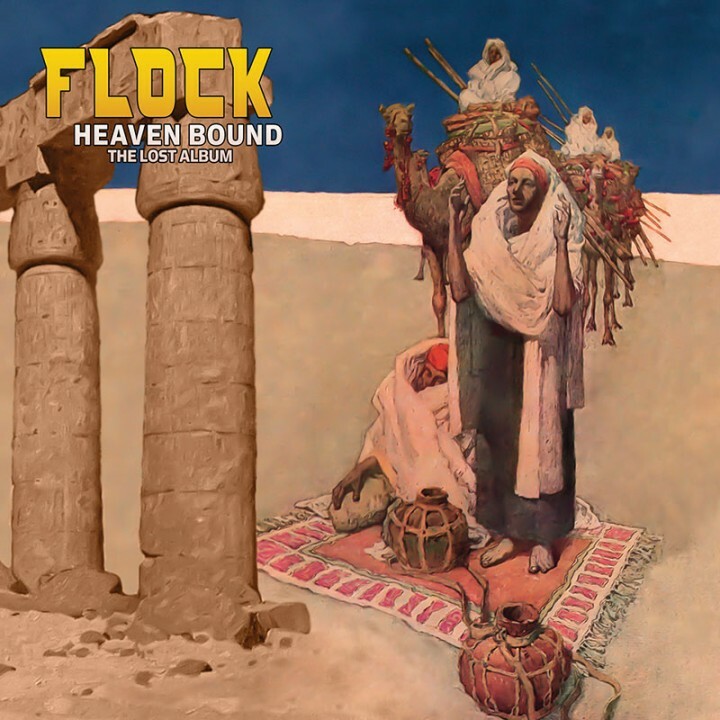 Nearly lost to the sands of time, these vintage ‘70s recordings from Chicago-based jazz-rock ensemble The Flock feature founding members Fred Glickstein, Jerry Smith and Ron Karpman on what could have been the band’s magnificent fourth album! SKU: 1849. Categories: Audio CD, Fusion, Purple Pyramid, Rock. The Flock were one of the most adventurous bands in the jazz/fusion music scene of the ‘70s (alongside Chicago and Blood Sweat & Tears) well known for featuring violin great Jerry Goodman, later of Mahavishnu Orchestra!